When you fall off a horse, the best thing to do is to get back on again. 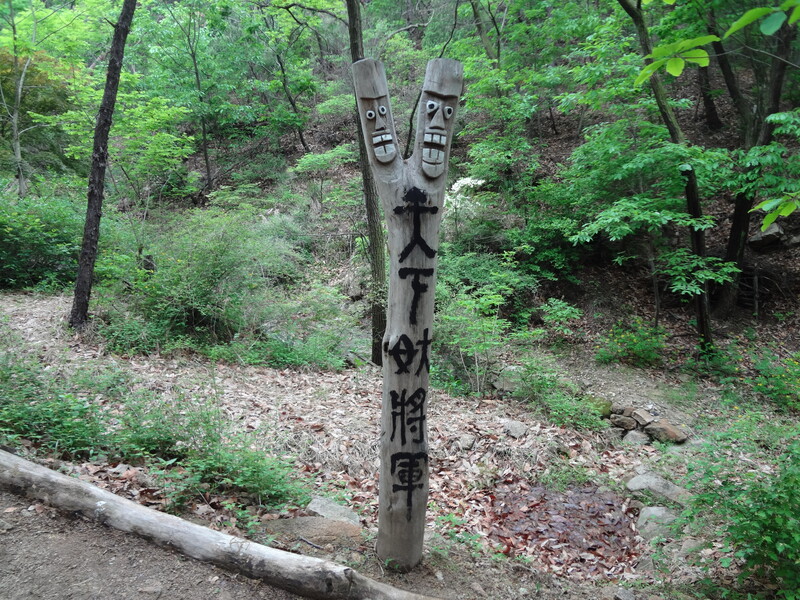 Yesterday, I hiked the mighty Gwanaksan in the south of Seoul. 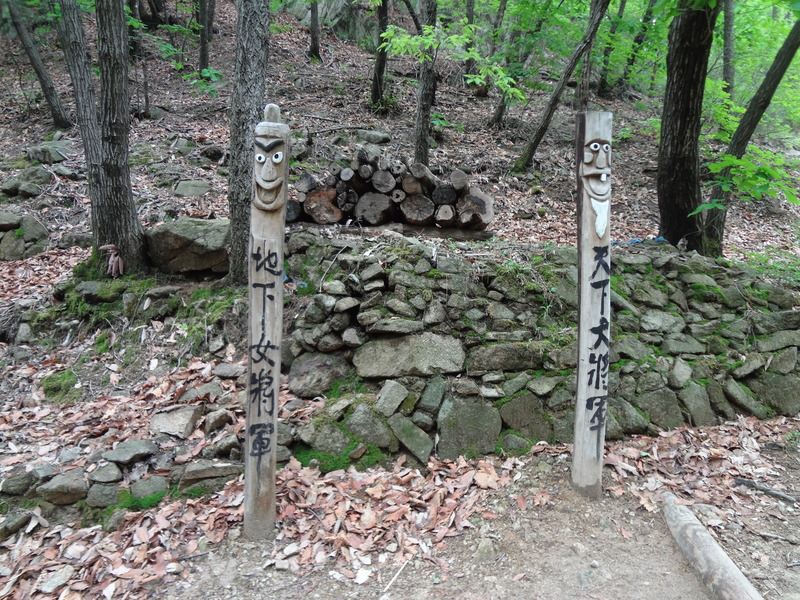 Along the way, I saw these awesome jangseung, or Korean totem poles with very expressive faces. I smiled when one reminded me of a Y chromosome. 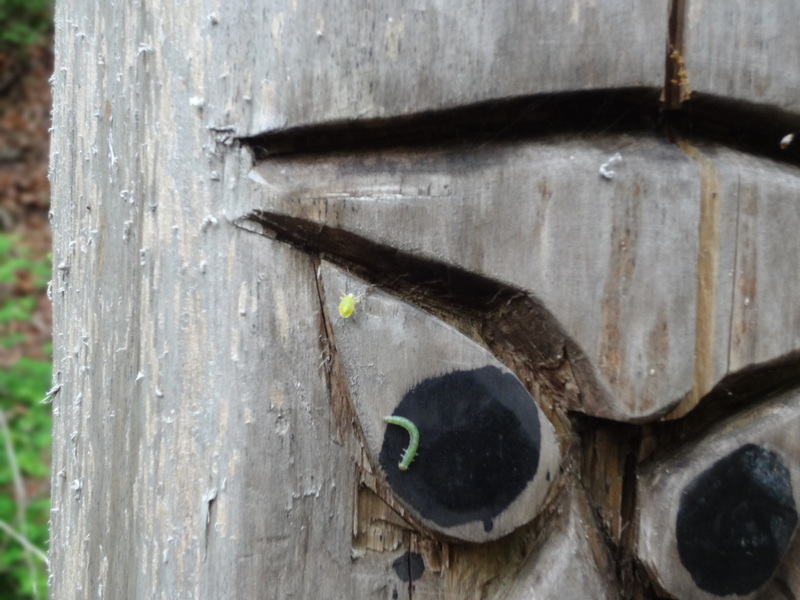 It’s caterpillar season, and there were plenty of them on totem poles, rocks, or hanging from a tree.